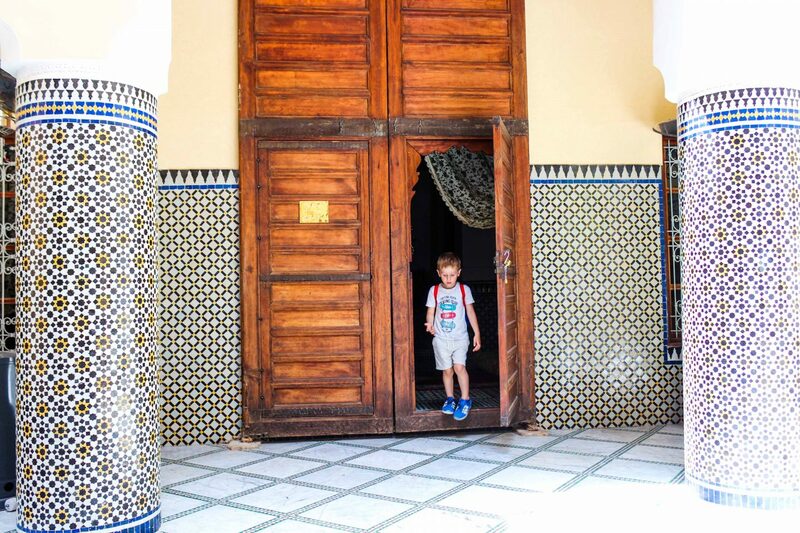 On our recent trip to Fez, we went to somewhere quite special to us, Riad Borj Dhab. 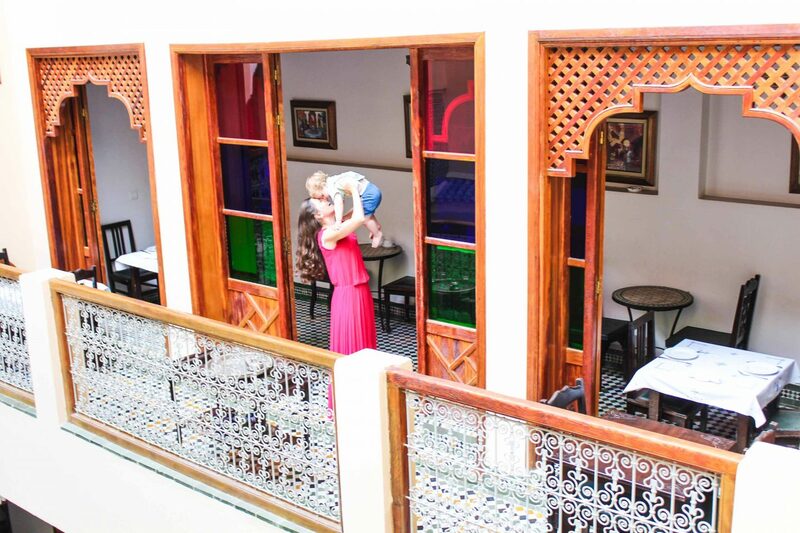 We choose a riad for different reasons. 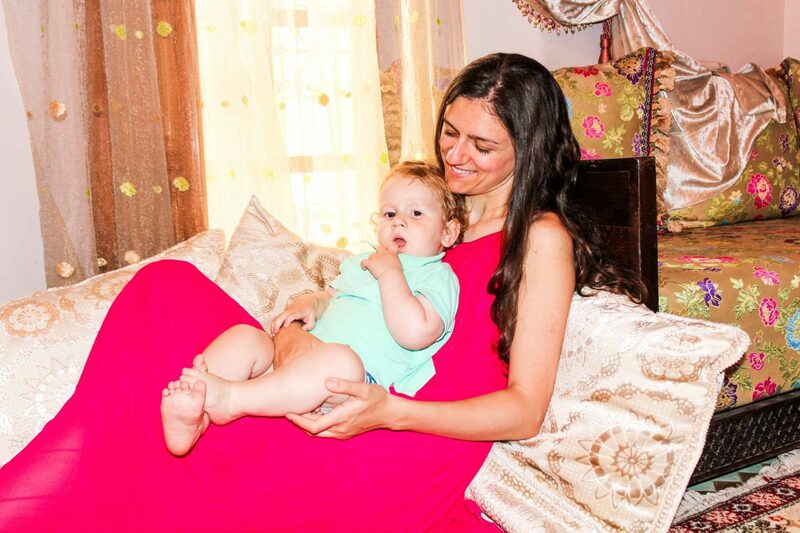 First, and most important, we wanted to feel like home, as any travel with kids is somehow exhausting. And you always look for a place to relax after your flight. 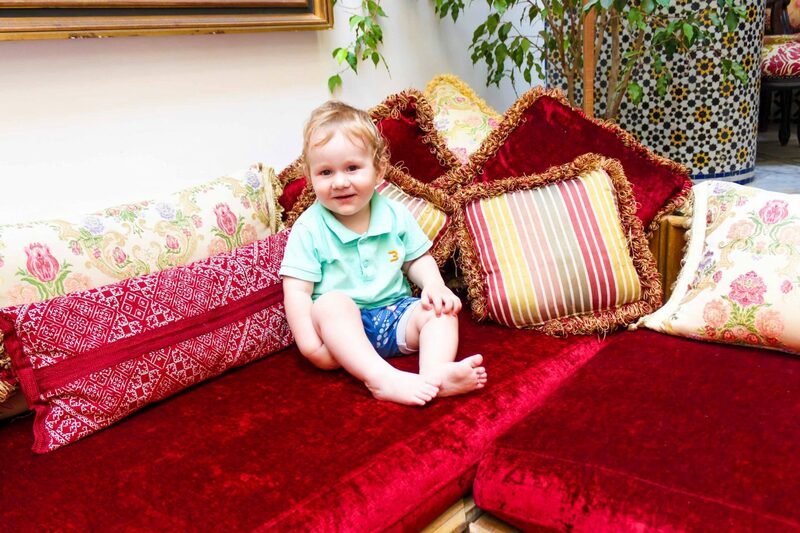 I must confess, I wasn’t sure what to expect – but one thing kept me calm, it is a riad and the service has to be at its high. Pre-arrival communication was maintained directly with the manager of the hotel, Mr. Saladin. He answered us very quick to any doubt we had. 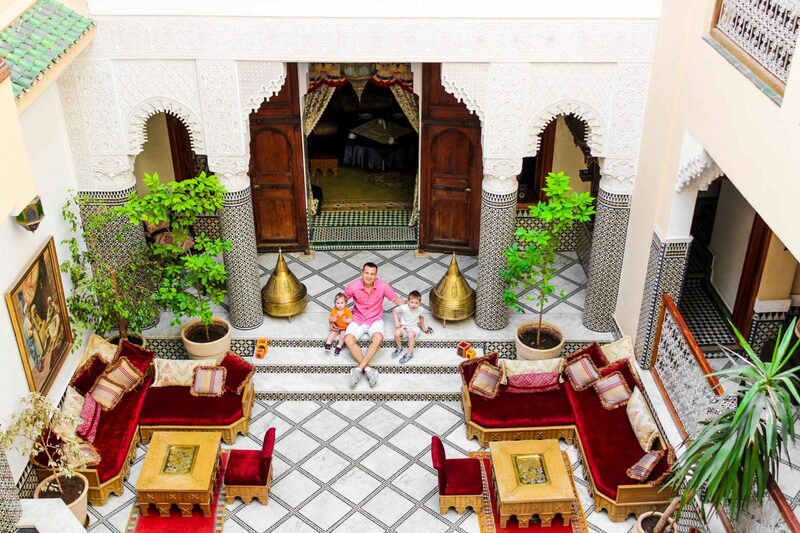 With Mr. Saladin, we also managed a transfer from the airport to the Riad (for a very reasonable price – 15EUR). The journey took us 25-30 minutes from the airport to the hotel. 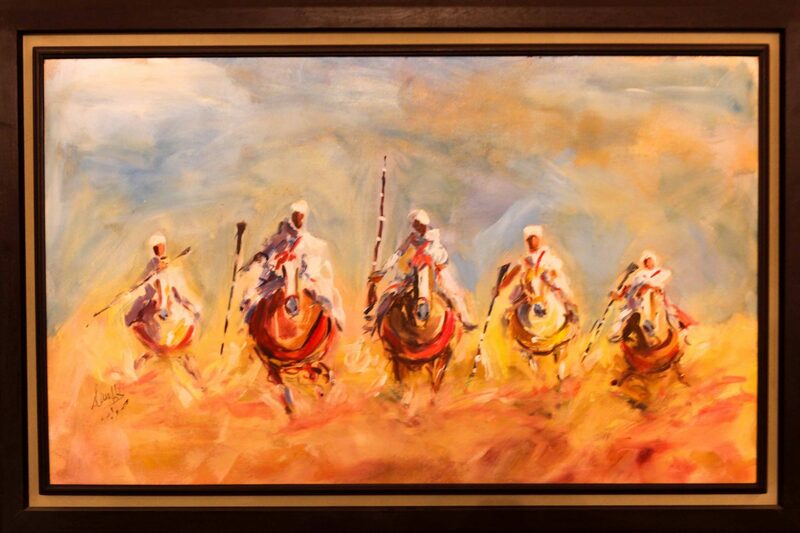 Once at the destination, we were met by the personnel of the Riad…how cool is that…! 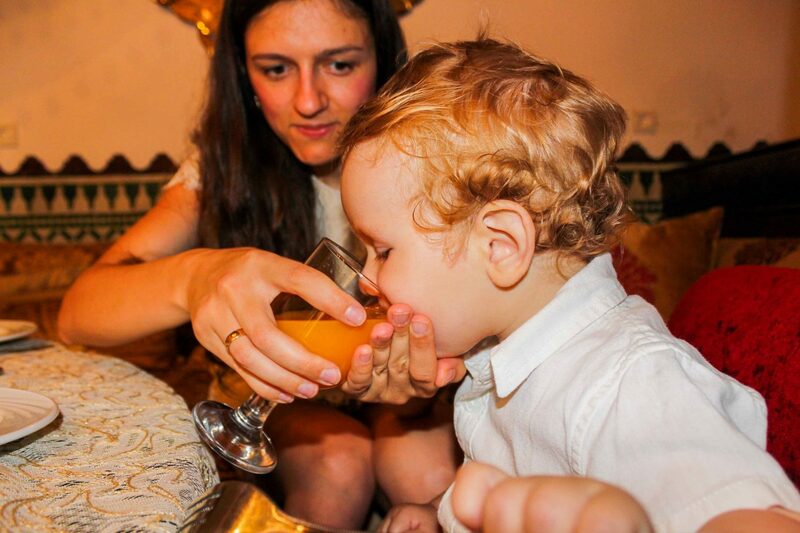 As we got very late to the Riad, I honestly didn’t expect such service. And my thought was, that they were taking care of us because we arrived late and we are with kids. 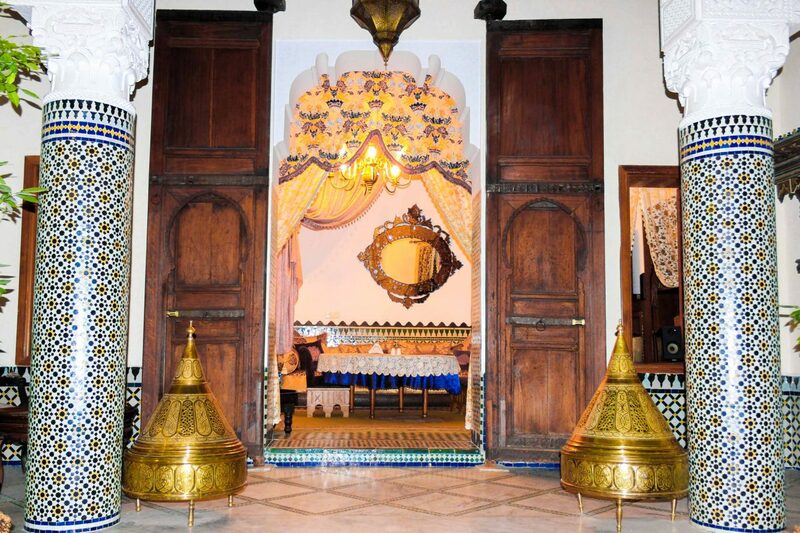 But no, they offer this special facility to every guest that arrive to the Riad. 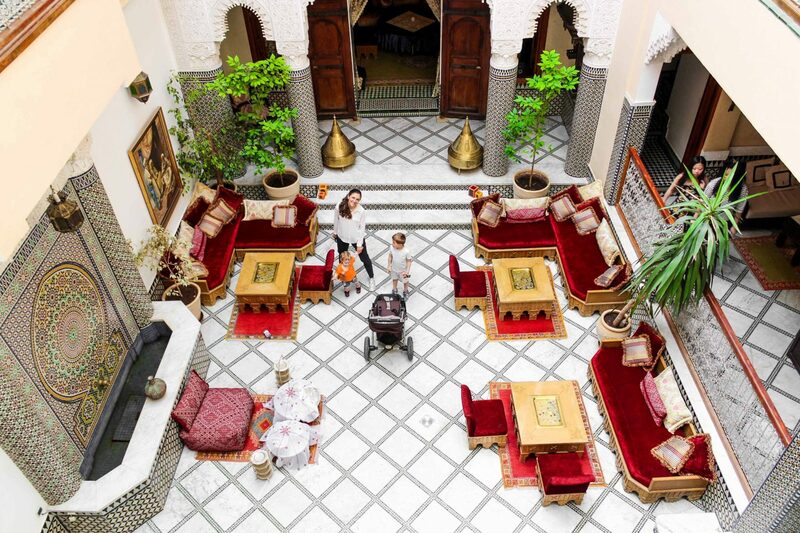 Here I would like to comment, that the place where you arrive with the transfer is not in front of the Riad, then you have to walk almost 50m. That is why the staff meets you. 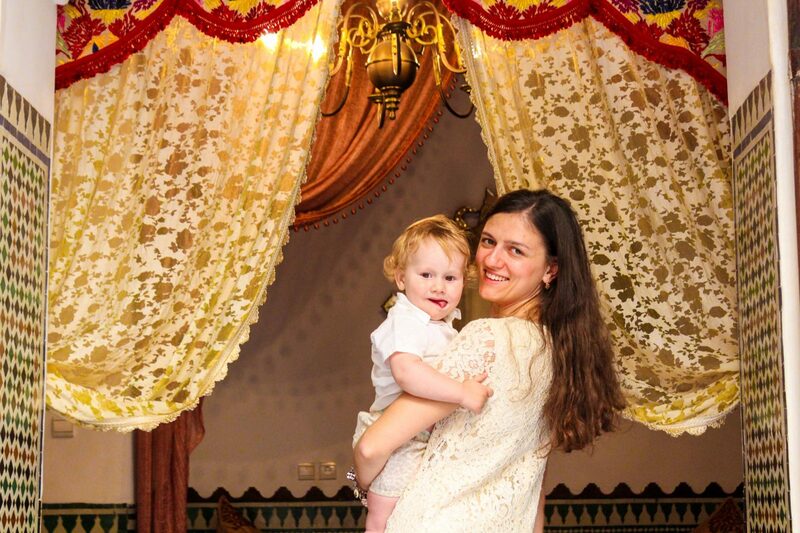 The Riad was absolutely gorgeous – beautifully designed with the most amazing Moroccan decor. 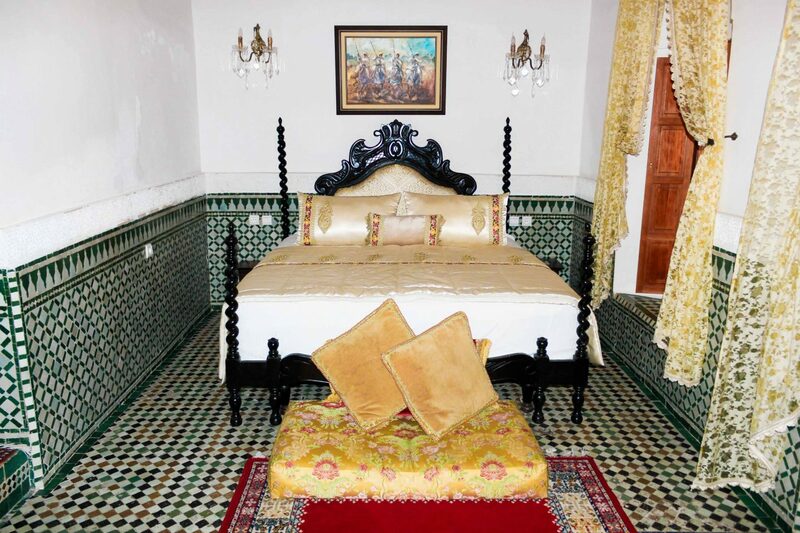 In terms of layout, Riad Borj Dhab Fez is a very typical Moroccan Riad. What that means? 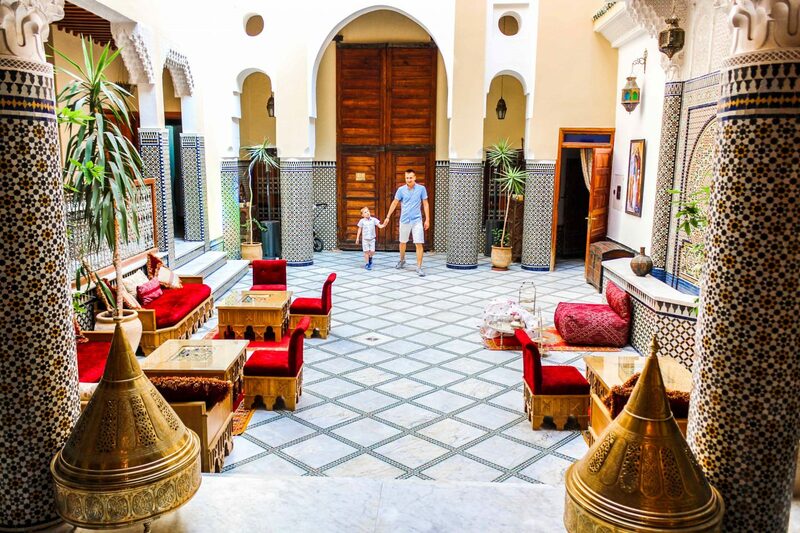 Normally, a riad, is a traditional house where lived the wealthiest citizens of the country, and that has two or more storeys around an Andalusian-style courtyard that contains a fountain. 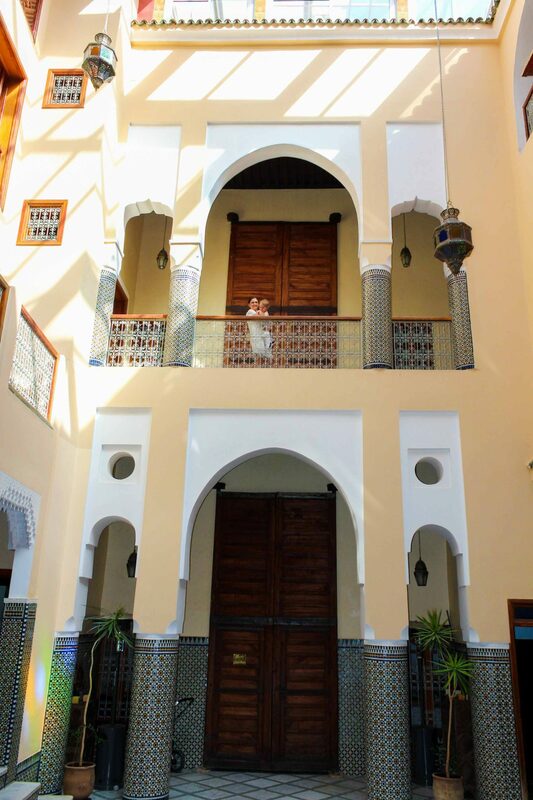 As well all the doors of the rooms gets to the central area of the riad, and there is lack of large window. It was created mainly for the privacy of the family. 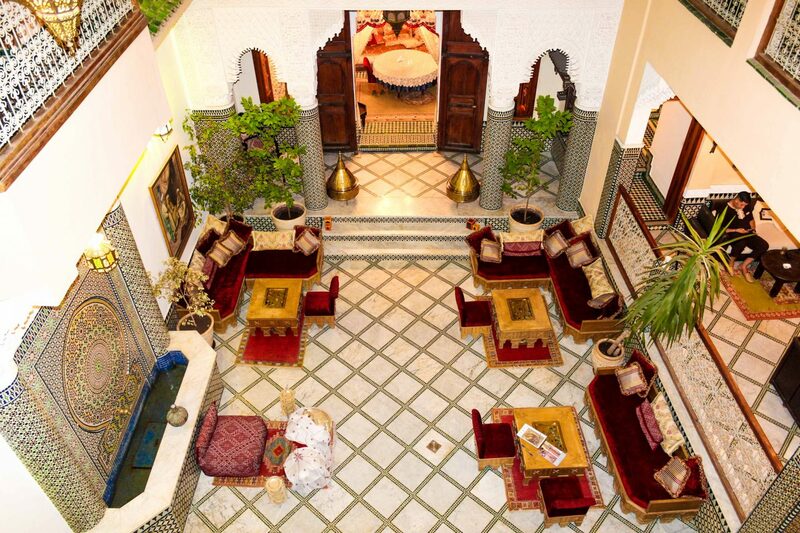 During the time it was transformed in a boutique hotel with very private service. Location of Riad Borj Dhab Fez. 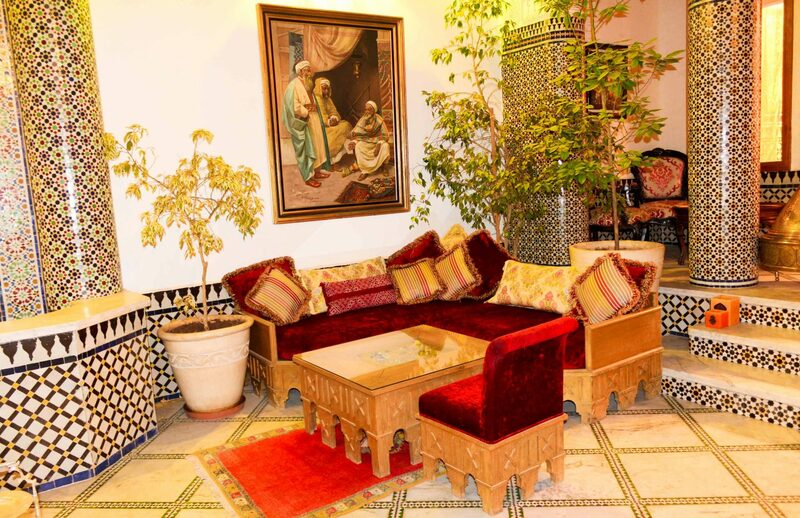 The riad is located in the old part of the city, right in the city center. 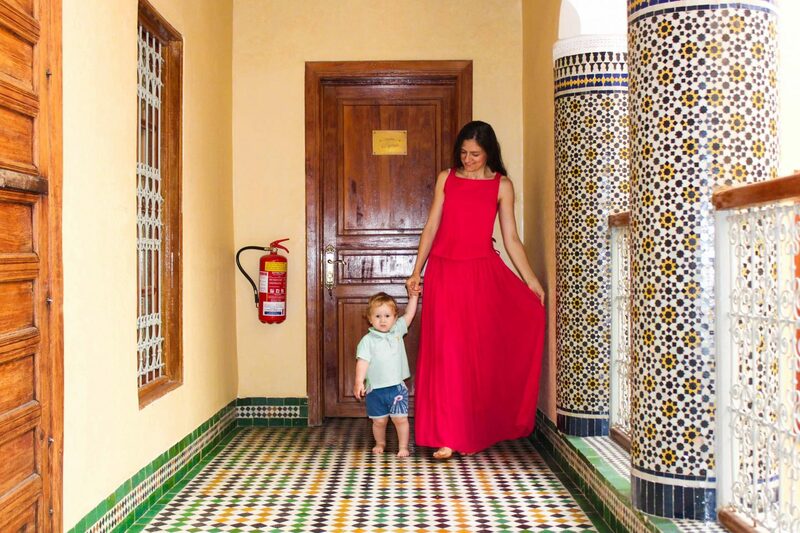 We went walking to all the main tourists attractions in Fez. 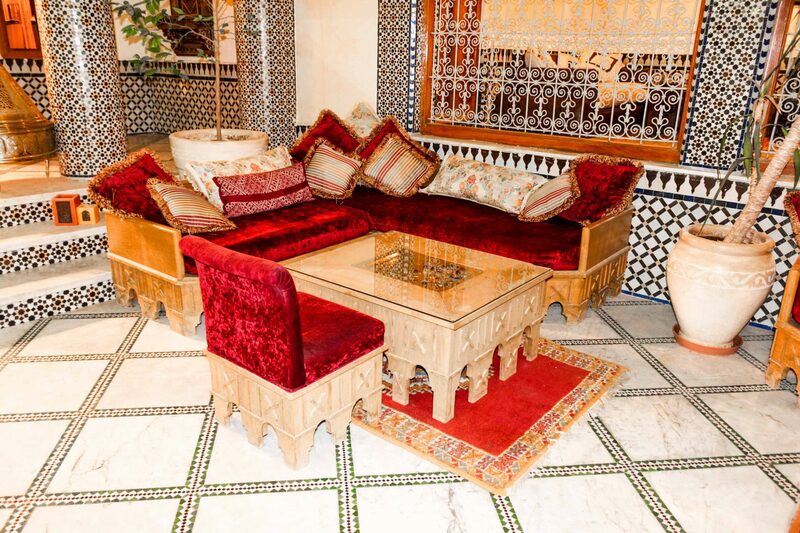 Taxi stops are just 50m from the Riad. The food market is 30m from the riad. While completing some tourists forms, the person who was in charge of us, brought us very traditional mint tea, and some sweets to make our stay more pleasant. Another great detail from our arrival that I would like to mention was, that we asked for something to eat. But, as the person who prepares the food went home, the receptionist brought us some sweets and milk. 12 points! 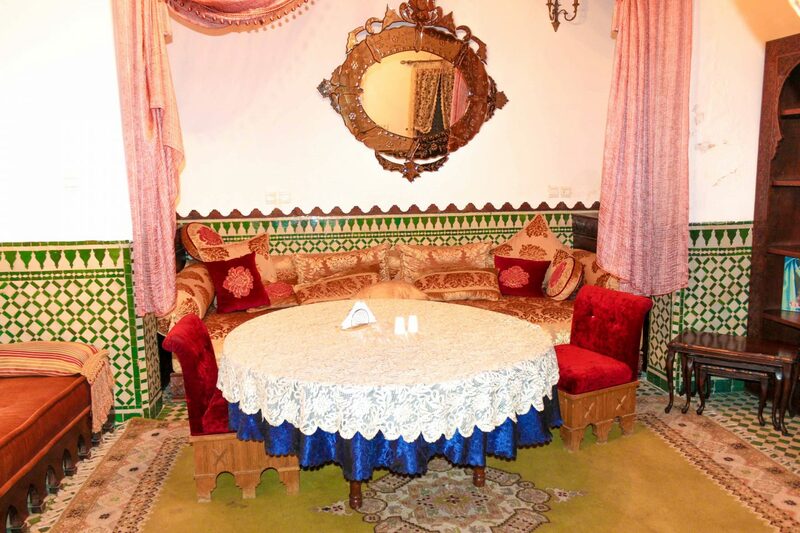 I think this is an amazing detail that only in a Riad you can be offered. We loved our room which was a Family Suite (with a huge king bed, 1 single bed, 1 cot). The room was located on the second floor, but, comparing with other rooms, it helds second and third floor in the same room, this means we had a room with very high walls. 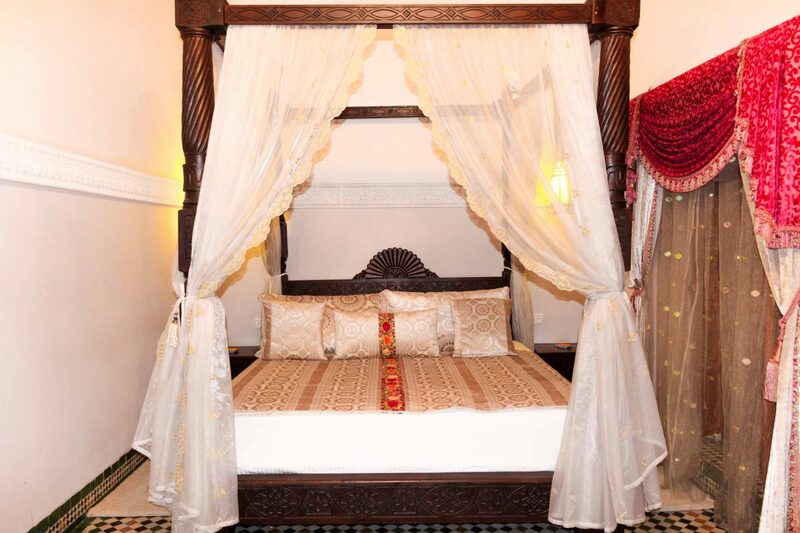 I can’t complain anything – housekeeping was great, the beds, bed linen was very good. 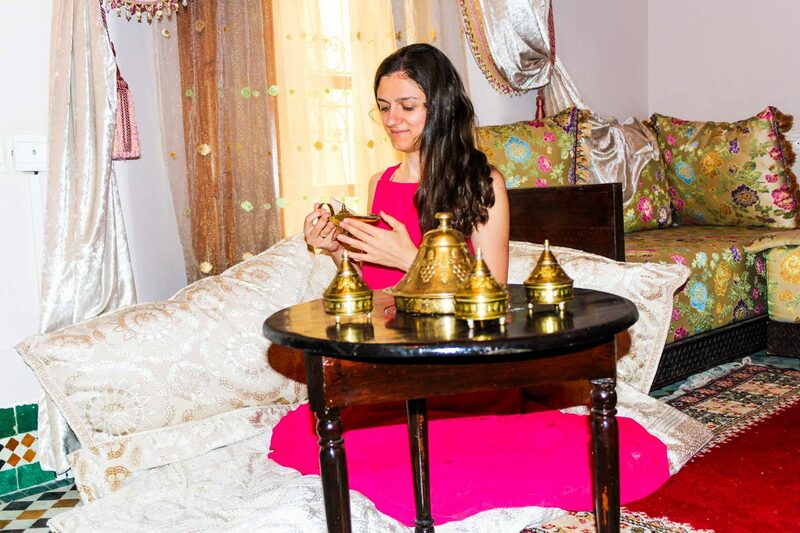 Feeling like an Arabian princess. 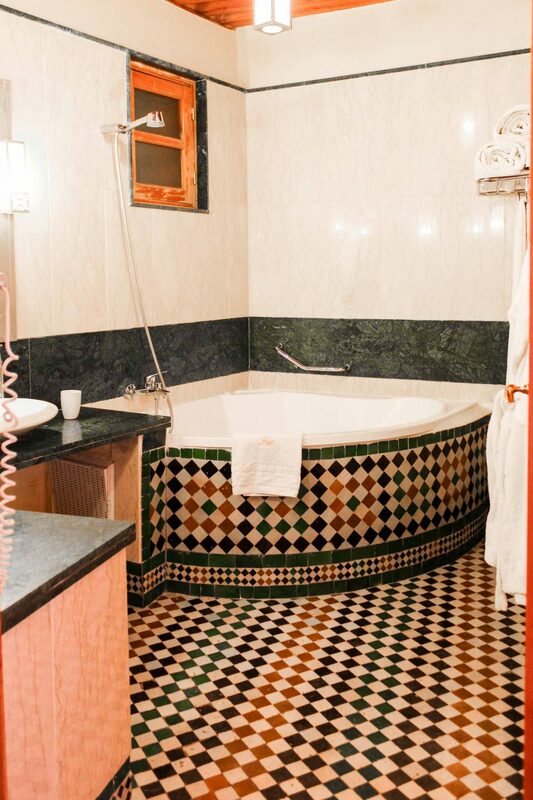 Our bathroom at Riad Borj Dhab Fez. We loved the bathroom and the whole set up. 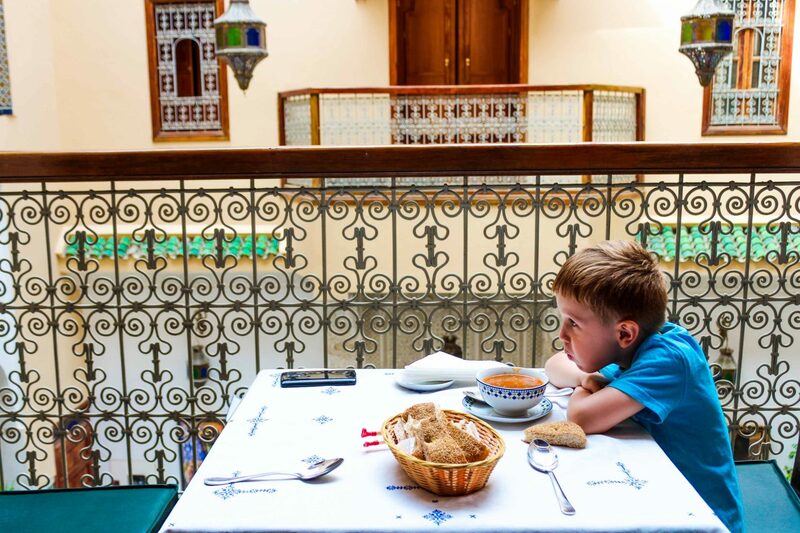 Breakfast at Riad Borj Dhab Fez. Breakfast is included in the reservation and is served between 8:00 – 11:00. 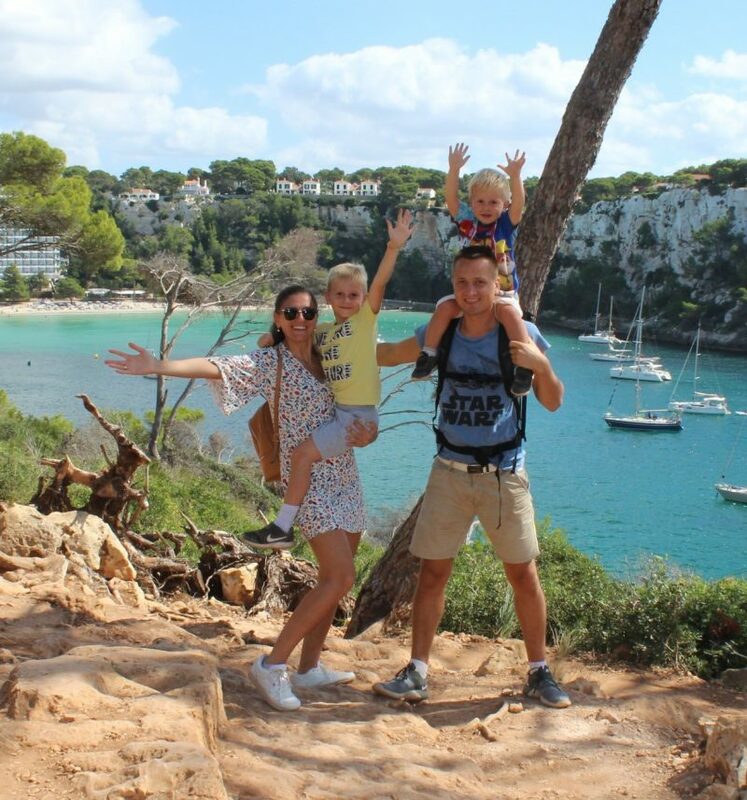 Because of the difference of hours between Fez and Barcelona (2 hours), and the routine our kids already have, we woke up earlier than the breakfast time. We went directly to the lounge, reception area. 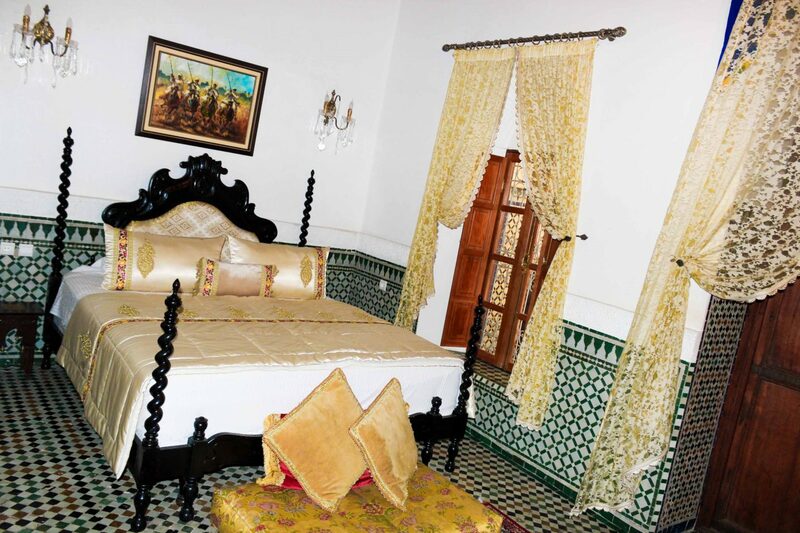 There we managed to take some lovely pictures of Riad Borj Dhab Fez. And because of staying there, the stuff prepared for us breakfast earlier than it is supposed to be served. 12 points again! Such little attentions make your stay more pleasant, and you want to come back every time. 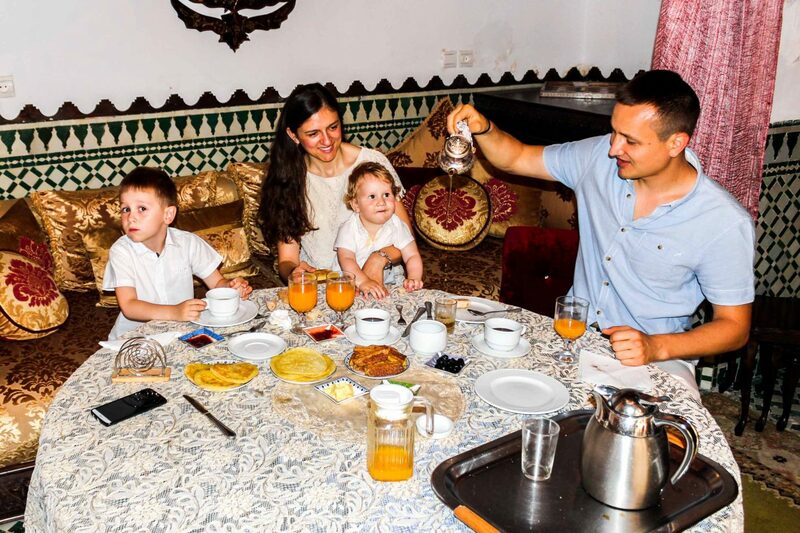 There is special area for Breakfast, but for our family they gave us a special room, I would say it seems like a living room in a house, and there they brought all the breakfast goodies. 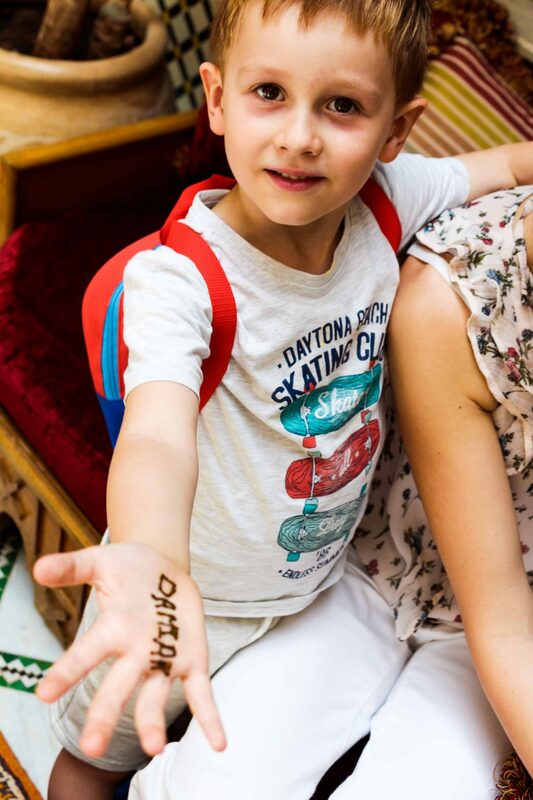 I think that every detail counts, especially when you travel with kids. Everytime we went outside to have our lunch or dinner. 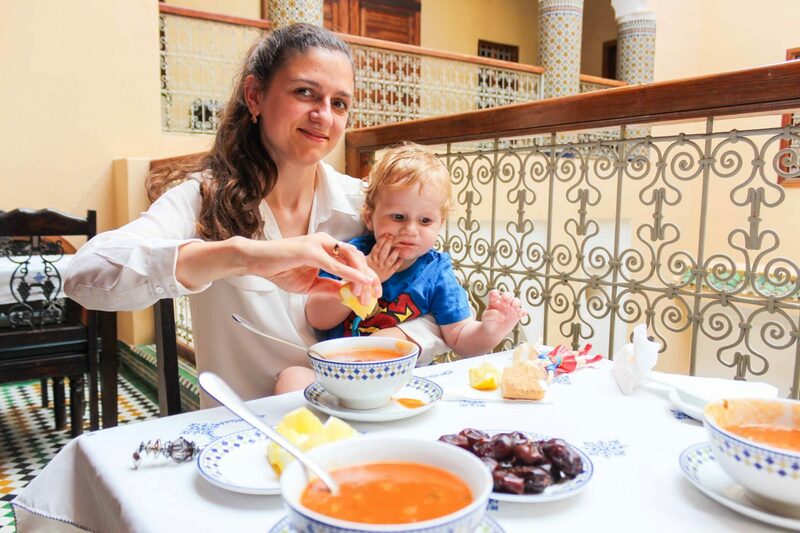 Only on our second day, after a guided tour to the Volubilis, Meknes we asked girls to prepare us soup for the dinner. We came earlier that it was supposed, and when we asked for the soup, it was already prepared. 12 points again and again! Staff at Riad Borj Dhab Fez. As mentioned previously 12 points for their service. We felt like being at home, with a service to match. Even when my husband went to buy some fruits from the market, Hanane went with him to help him to choose the best fruits. At the end of our stay, after Nour managed our transfer to the airport and while we were waiting for it. 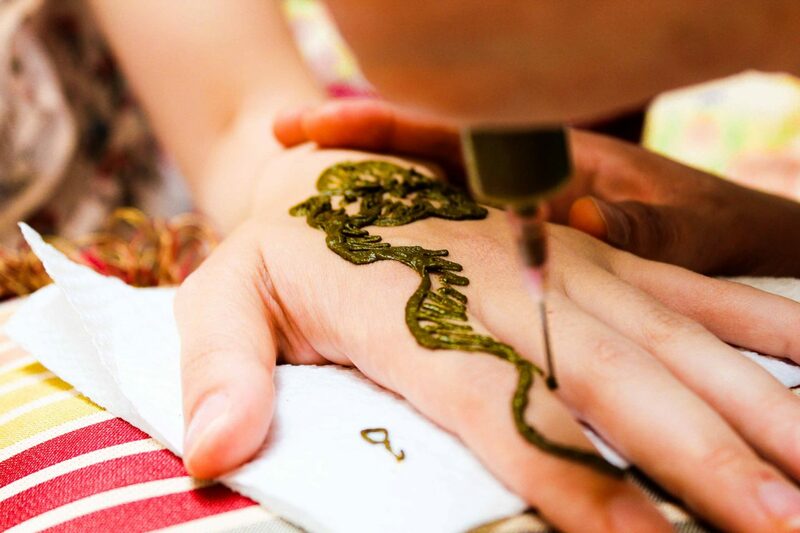 Hanane offered me henna painting. 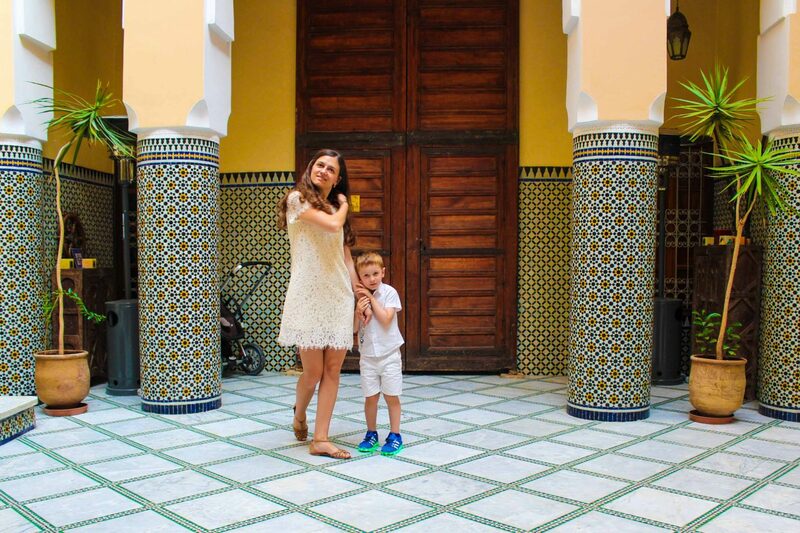 I was happy like a kid, it was a must-do on my wishlist for Morocco. But, with lack of time, I didn’t went to the city center to make this wish come true. Final thoughts about Riad Borj Dhab Fez. 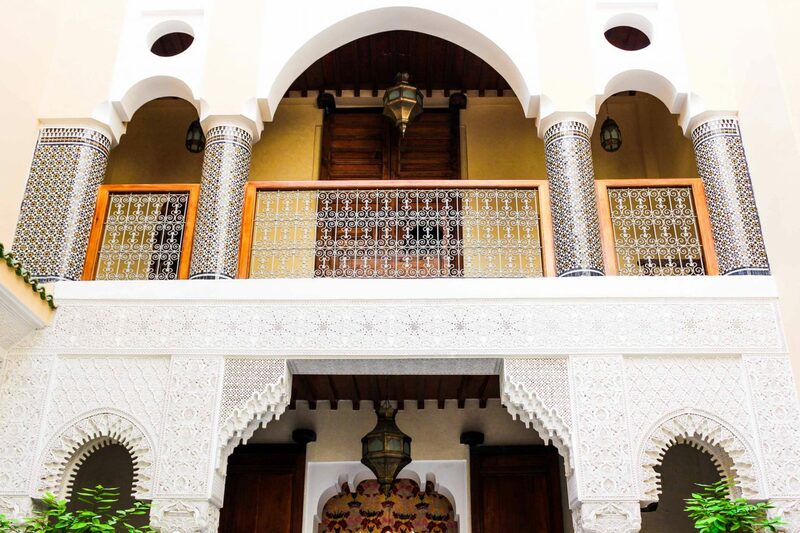 To be honest, all of us liked this Riad – and everything about it. 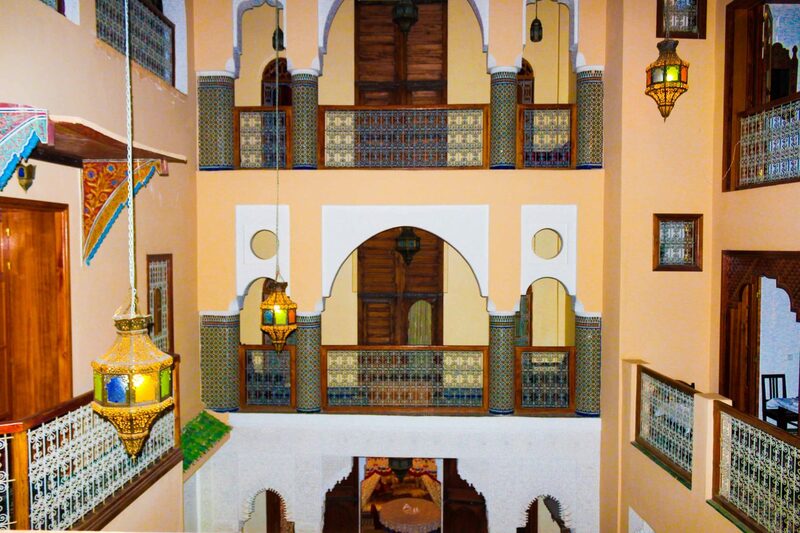 The staff was so friendly, the food was so delicious and the riad was so stunning. 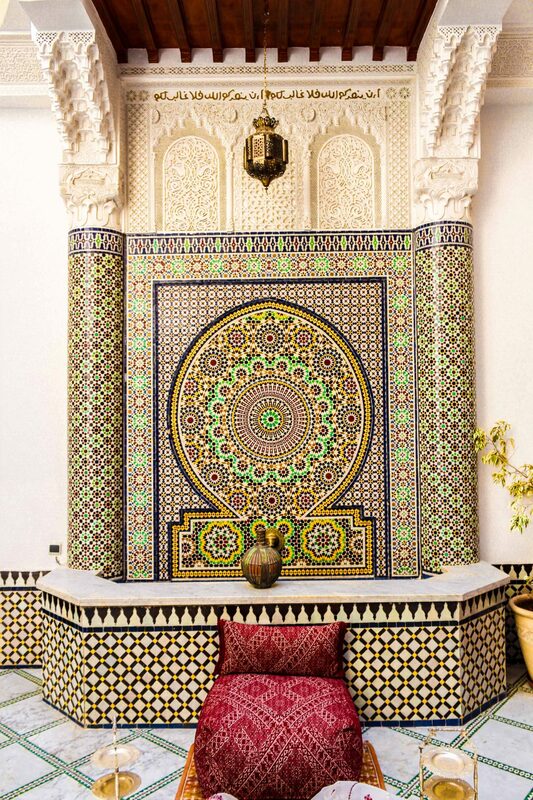 Morocco is a country of contrasts. 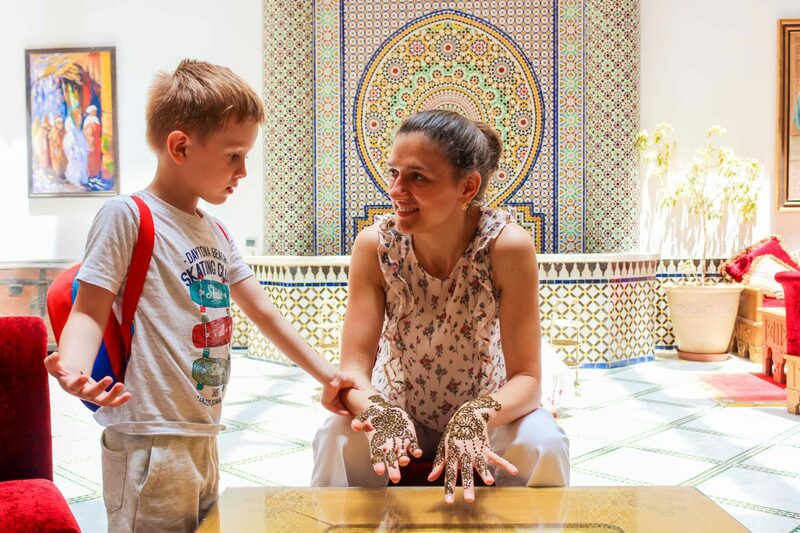 Here you can find about our experience in Marrakesh. 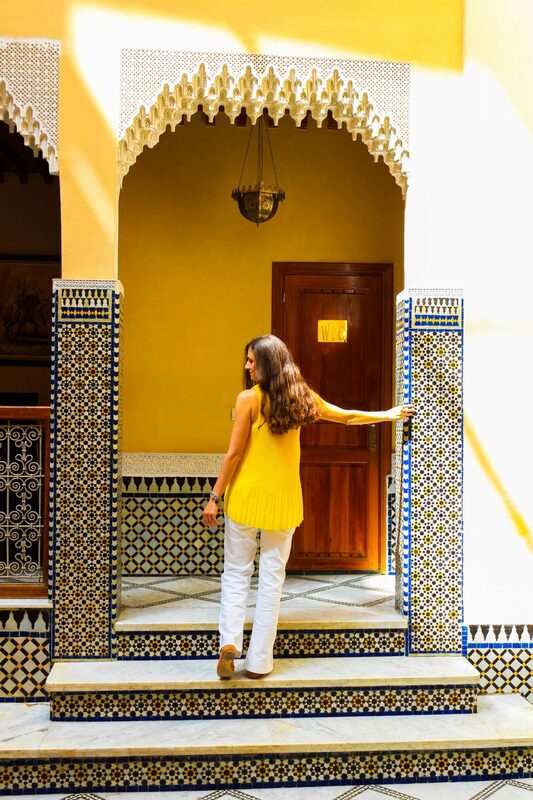 Next Post Discovering Fez, Morocco with Viajes Marrakech. Guided tour review.